The age at which these concepts are taught will vary. For additional information on teaching vital personal finance concepts to children, click here. Have students describe how they learned about these concepts. Have students conduct a survey among young consumers to determine their knowledge of these topics. 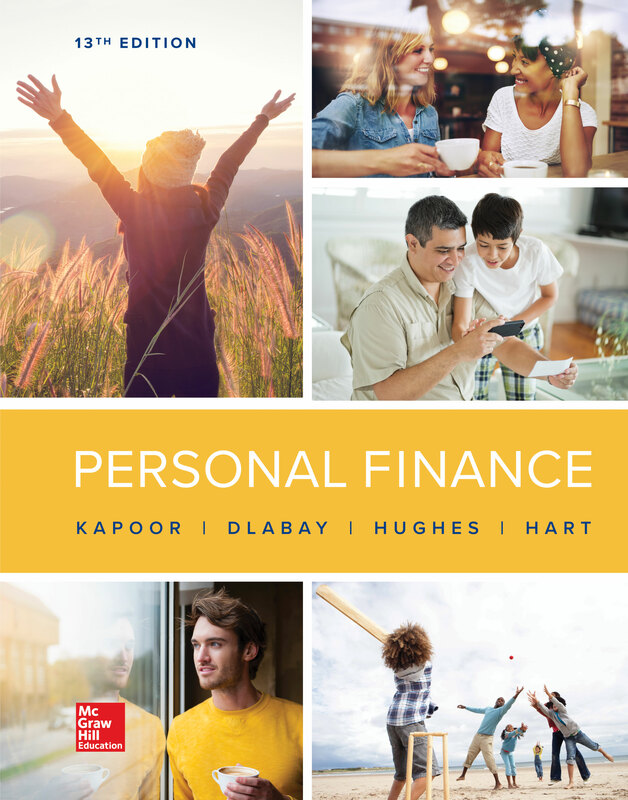 What additional personal finance concepts might be added to this list? What actions might parents take to teach these concepts to their children?